Hi, I’m Jo Nakashima. 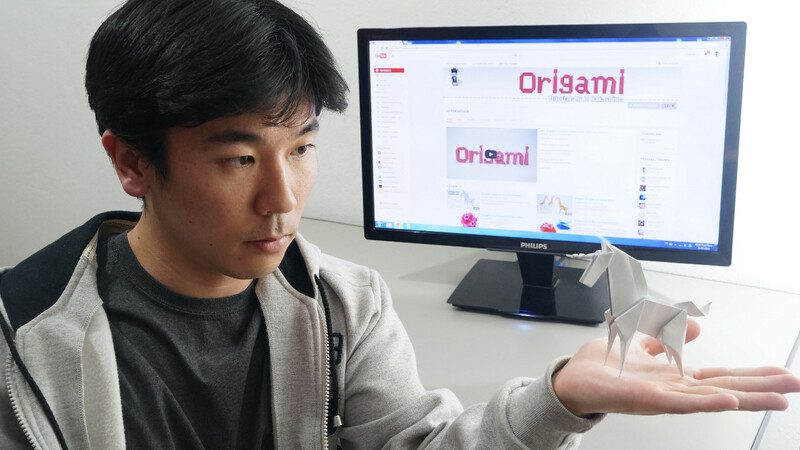 I am a brazilian nikkei who makes origami tutorials on YouTube. It all began in 2007, when I uploaded my first videos, but I only started working seriously on my channel in 2009. Since then I have improved my channel and my origami skills a lot, and started creating my own models in 2010.